this is excellent cartoon.i like very much. This is very good cartoon. its very funny cartoon . 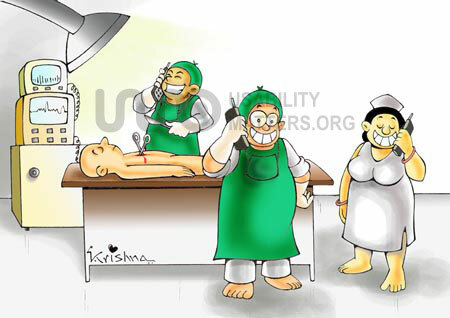 i love this cartoon its close to reality. Excellent eye opening cartoon in humorous way. Seems it's a mere lesson to Drs. Excellent.